Monday Montage Blog Hop – Week 123!!!! Guess what?!?? We are heading out on our first camping trip in the Glamper Pop-Up! I am so excited!! And I did a ton of stamping this week too 🙂 This is one of my fave new sets out of the upcoming Holiday Catalog! It’s called Country Home and the whole suite is called Country Lane Suite….it’s fantastic!!! 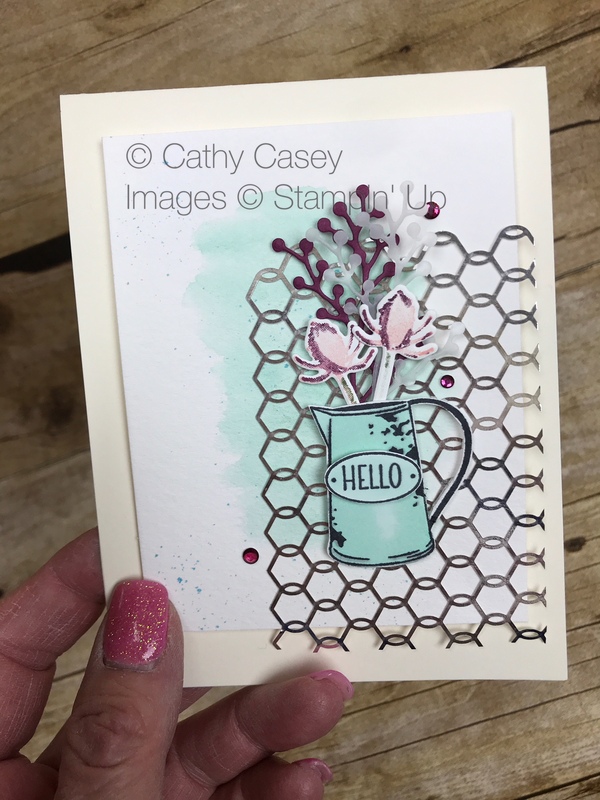 This entry was posted in Stampin' Up and tagged Country Home, Create, DIY, Papercrafting, Papercrafts, Stampin' Up by kate80132. Bookmark the permalink.